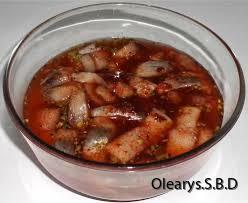 Our own Scandinavian style anchovy made from herring latin Clupea harengus. Sold in 1 kg or 200 grams pack. Order 10 days in advance for 100% delivery.